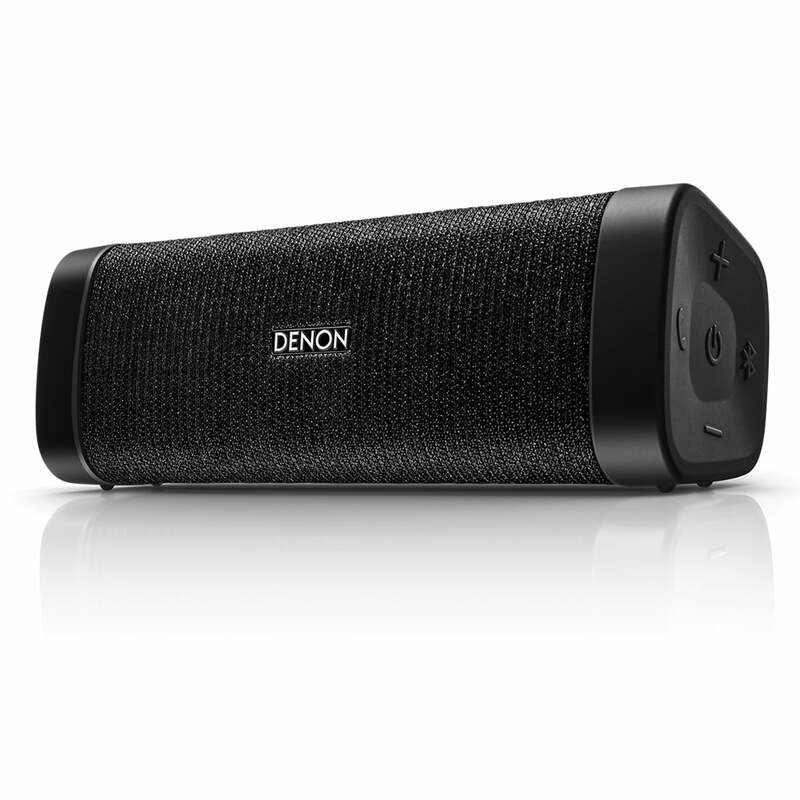 The mid-sized Denon Envaya Mini DSB-150BT is an IP67 rated dust and water-proof, pre- mium, and portable Bluetooth speaker. 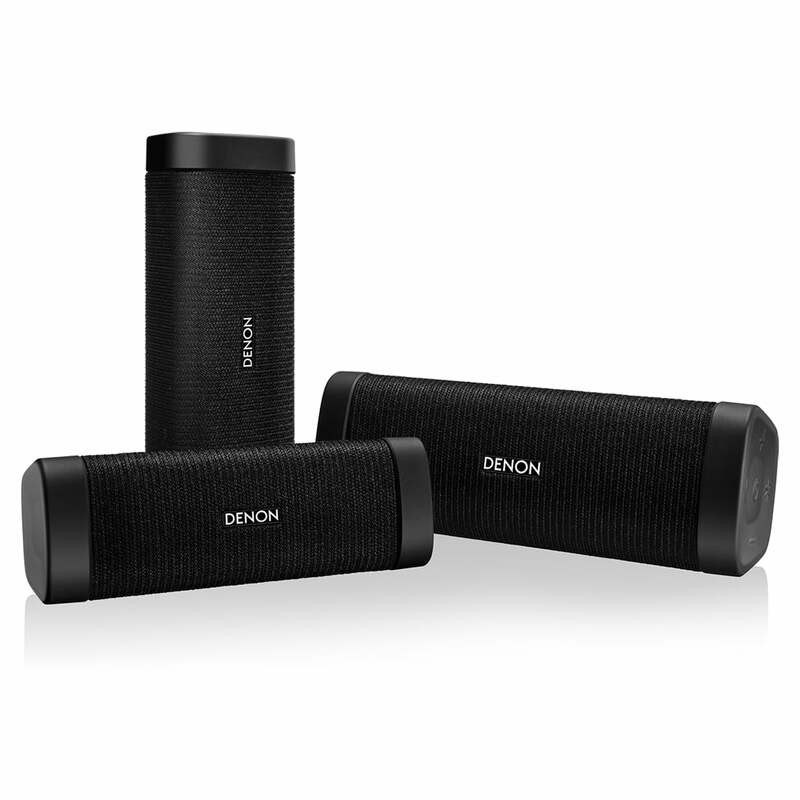 It features the latest aptX Bluetooth V4.1 connectivity, offering CD-like streaming without the restriction of wires. It can be easily paired with a range of smart devices, allowing for one touch access to your personal assistant, such as Siri. The Envaya Mini can also be paired with other products within the Envaya range, enabling to you to bolster the sound through multiple speakers. 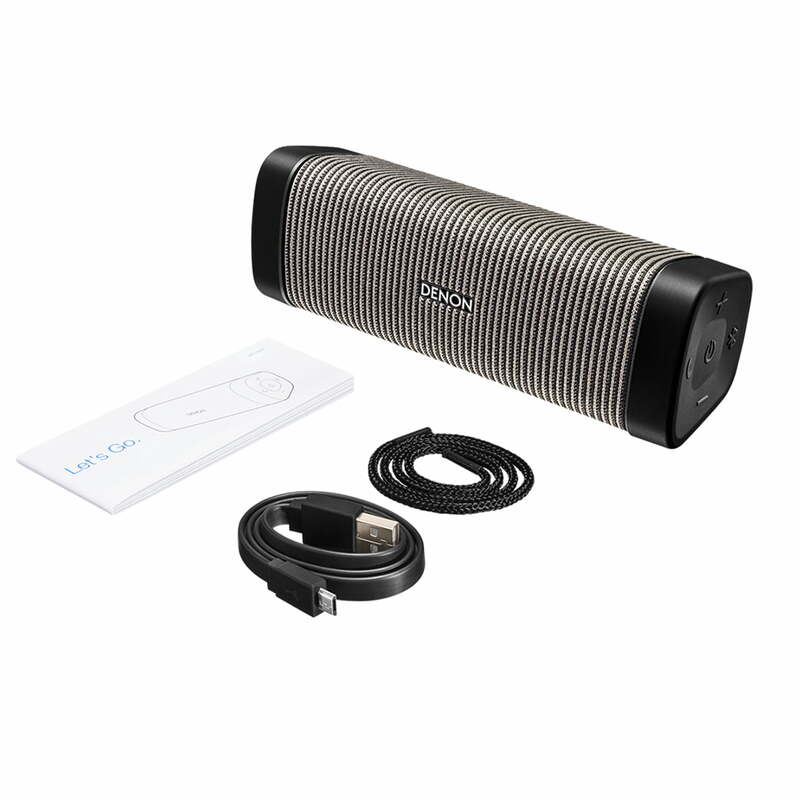 Built with smaller rooms in mind, the Envaya Mini DSB-150BT will fill your bathroom or home office with sound, while remaining small enough to easily carry to the garden, park or anywhere else you desire. Envaya Mini DSB-150BT is IP67 waterproof and dustproof, which means its hardy enough to survive an accidental dunk in the pool or bath, without missing a beat. Tuned by Denon’s class leading audio engineers, each speaker has been pains- takingly crafted to achieve an unmatched musical performance. Simple connectivity and Siri activation allows you completely hassle free control from your smartphone. 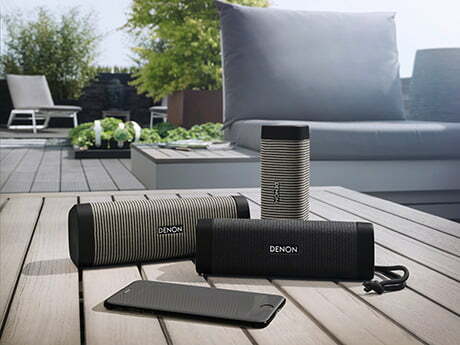 Extraordinary sound quality is guaranteed due to the inclusion of advance audio processing technology. 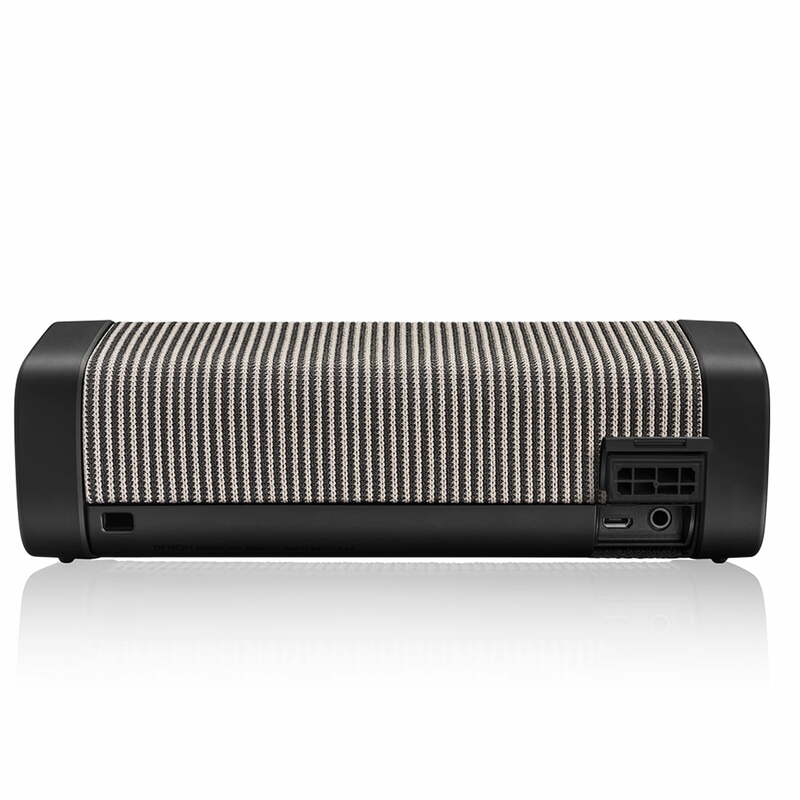 The sound produced is above and beyond anything that a conventional compact speaker system delivers. 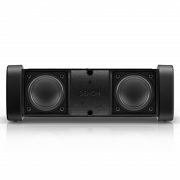 This is thanks to its ‘oversized’ proprietary driv-ers, paired with a large passive bass radiator that fits neatly into this speaker’s compact design. 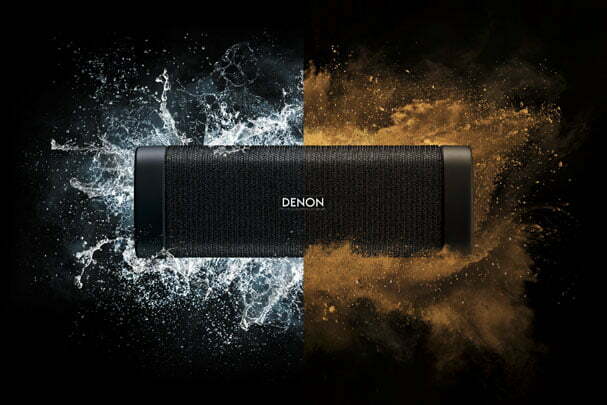 Performance is finely tuned with a range of advanced, on-board, signal-processing technologies that ‘intelligently’ provide the best possible sound performance from any connected source. 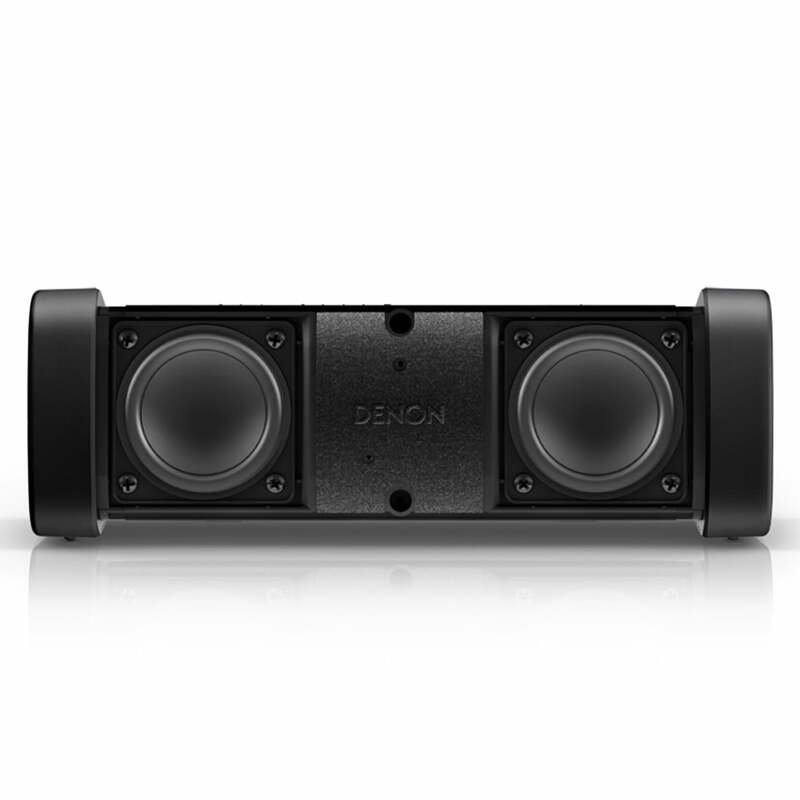 The audio tuning is done by our audio ex-perts taking care of the Denon sound philosophy. Denon Envaya Mini DSB-150BT is Water and Dust Proof. The official rating is called IP67, which means that the Envaya can stand in 1m water for 30 minutes without damage. To achieve this all connectors are covered by a cap, gaps are closed by gaskets and chassis are water resistant which means altogether no water can enter the unit for a certain period. 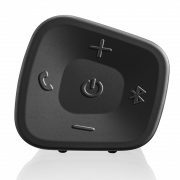 The Envaya features the high quality Bluetooth ® aptX ® Low Latency standard offering CD-like audio streaming over Bluetooth minimiz-ing latency and ‘lipsync’ issues when supported by the streaming device. Is very simple. Out of the box and powered on for the first time the unit will directly enter the pairing mode. Simply open the Bluetooth setup on your smart device and confirm the Envaya pairing. If at a later stage, you want to pair another unit just press the Bluetooth button on the unit for a second and you are ready to play. Pressing and holding the button for 5 seconds will enable the stereo pairingmode. The built-in microphone makes hand free calls an easy task. Sim- ply connect your smartphone to Bluetooth, and you’re all set. In addition, you can also talk to your personal assistant “Siri” on an iPhone. Just press and hold the phone button on the Envaya and Siri will activate.